The grassy mud cemented to my CX bike could’ve been knocked off and formed into bricks to build a shame hut for me to crawl into yesterday. My drivetrain survived, others didn’t, including one that locked up and bucked the racer off like a bronco nearly into me with I think 3 to go. Hope that racer was ok, he slid left, then right, and skidded to a stop. The grassy mud at Tall Chief Golf Course took a toll. Like a kite-eating tree eats kites, it ate derailleurs. Dropping the bike and weaving a mud-grass basket to puke in or gather up all the lost gear on the course maybe would’ve been more productive than finishing, but I did. It wasn’t cold or silty like Looville, but gooey and sticky. Also, so much for coming back into a race after CrossVegas where I could ride my own pace, get into a groove, and find a flow and my legs. I wasn’t feeling the flow yesterday. 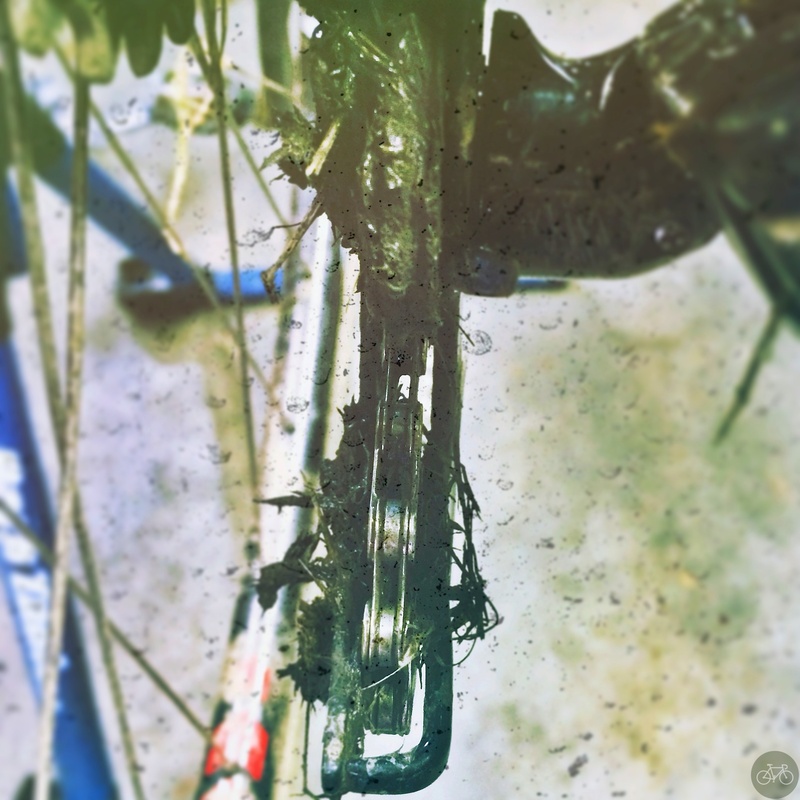 This morning, the pedals barely turned as I cleaned up the bike and I was reminded again of the Grass-Mud Horse, a mythical creature whose name in Chinese sounds like F your mother. Next weekend, who knows what to expect, but I’ll be out there. In the mud, grass, or whatever. 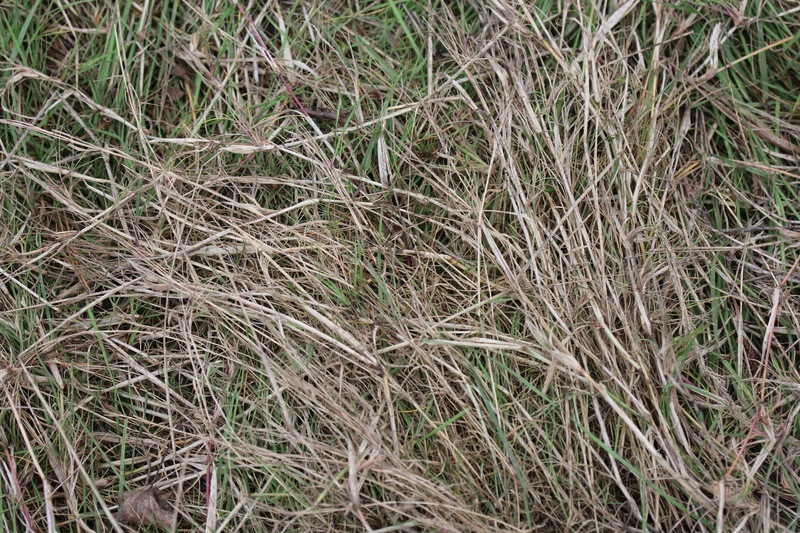 Grass photo by our friends at Woodinville Bicycles.